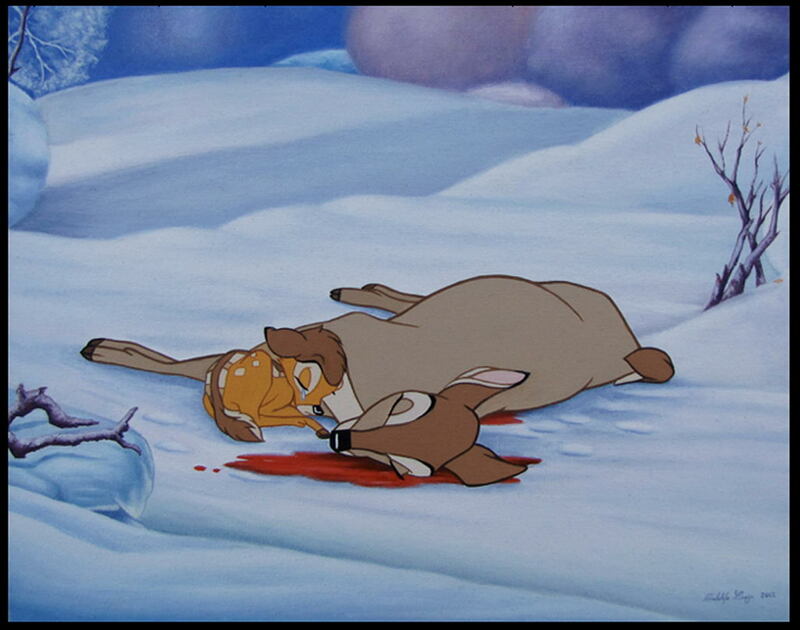 1942 animated Disney film Bambi. (Allstar/DISNEY). 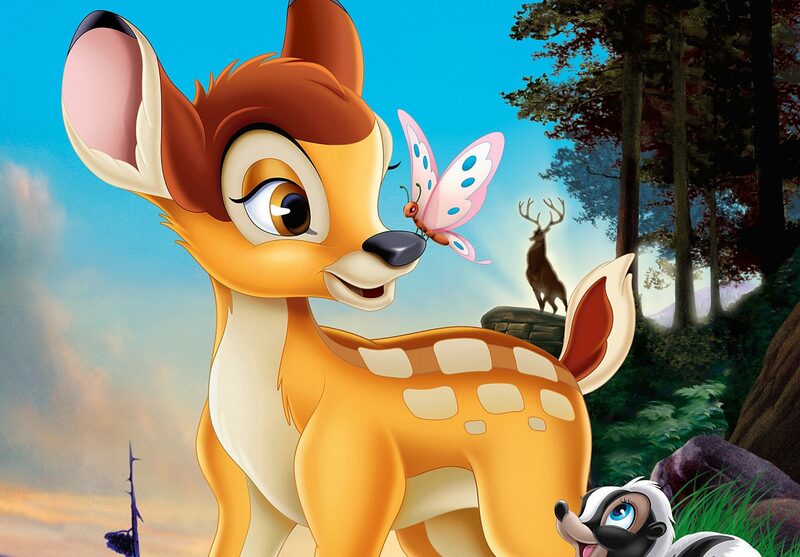 A JUDGE has ordered an American poacher to watch the Disney film “Bambi” repeatedly after he illegally killed and beheaded hundreds of deer. Judge Robert George sentenced David Berry Jr, 29 to a year in prison and was told he must watch the animated Disney classic at least once each month during his sentence. Berry’s first viewing of the film in a Missouri prison must be before 23 December, Judge Robert George ordered. Released in 1942, the classic film includes an iconic scene in which a hunter comes to the forest and shoots Bambi’s mother, killing her. Conservation agents called the poaching case one of the biggest in the history of the state of Missouri. Berry, along with his father and brother, shot hundreds of deer and took only their heads and antlers, leaving the rest of the animals’ bodies to rot. “Berry Jr.’s convictions are the tip of a long list of illegal fish and game activity by him and other members of his family,” Lawrence County Conservation Agent Andy Barnes said. Berry was arrested on 31 August 2016, alongside David Berry Sr. and Kyle Berry after an almost nine-month investigation. Wildlife officers interviewed suspects from Missouri, Kansas, Nebraska and Canada, tying 14 Missouri residents to more than 230 charges almost a dozen counties.